You have put a lot of thought and planning into bringing your new church campus to life: the just right location, style of building, and how to bring it all in on budget. Give your church sign the same kind of consideration. As people drive by, your church sign often will be their first impression of the experience you have to offer. What will it say? 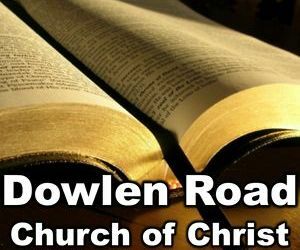 It can invite visitors to a fellowship meal, to Sunday service, or educate them about your holiday worship times. There are many options for Southeast Texas churches. Many contemporary churches like big digital signs that can help them deliver multiple messages to potential first time visitors. 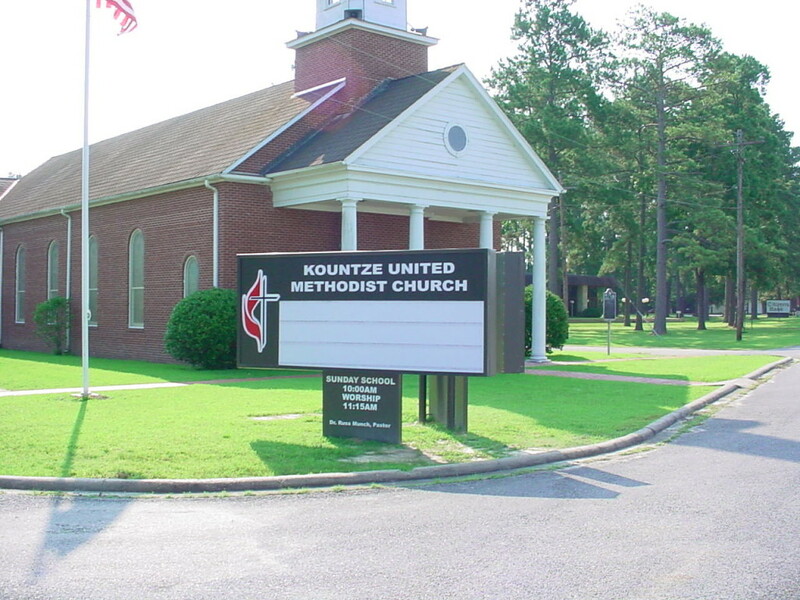 Traditional churches frequently opt for a less flashy sign with a message that can be changed manually each week, or before each special event. County Sign and Awning is experienced in helping Golden Triangle churches with the “just right” signs for their needs – and budget. 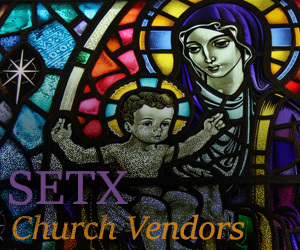 Are you ready to design your Southeast Texas church sign? 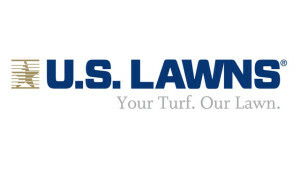 County Sign and Awning is ready to assist you. 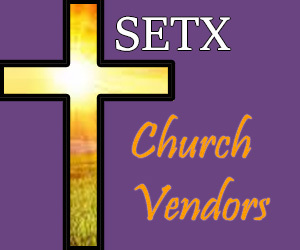 Do you know a Southeast Texas church vendor or Christian business that should be featured on SETX Church Guide? 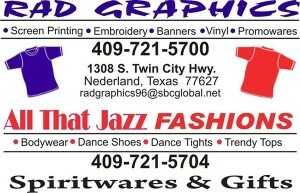 We enjoy helping Southeast Texans promote Christian concerts, fellowship events, and upcoming mission trips. We particularly enjoy helping SETX churches grow by informing potential visitors about everything that makes your church special– worship times and style, Wednesday night activities, missions focus, holiday events, fellowship meals, and more. 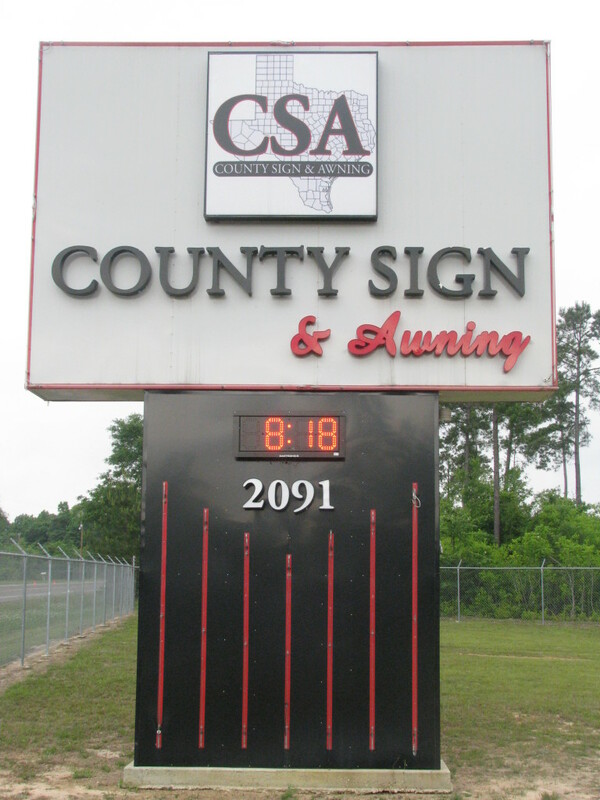 We hope today’s article, SETX Church Sign Company – County Sign and Awning, was helpful. 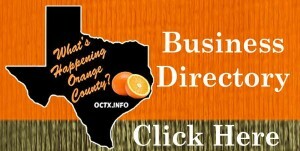 Stay tuned for more Golden Triangle Texas Christian news, events, and inspiration.